Getting those perfect engagement photos means finding a magical location in your city that captures the love between you and your significant other. Couples spend plenty of time doing wedding planning, including finding their wedding venue, finding a DJ, securing wedding catering services, and much more. They also will spend time trying to find the perfect engagement photo locations. 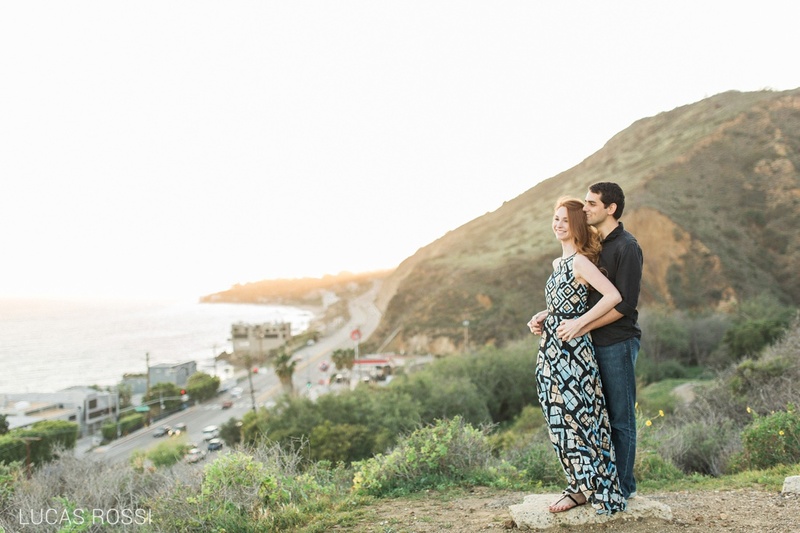 Since we’re in Los Angeles, we wanted to show off seven of our favorite engagement photo locations for you. You can enjoy a scenic waterfall and over a hundred years of history and architecture at Solstice Canyon. There are so many beautiful locations where you can shoot here. You’ll find the greenery to be a magical backdrop for your engagement photos. 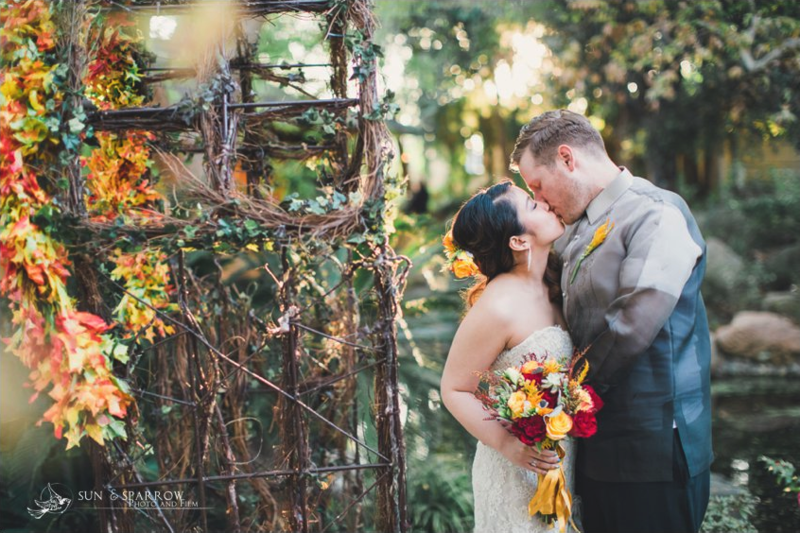 This Japanese garden is located in Pasadena, and offers a number of breathtaking engagement photo locations including the garden, streams, and architecture. However, do be aware that it can get busy at the gardens. A photo permit is also available which can be purchased through the site. 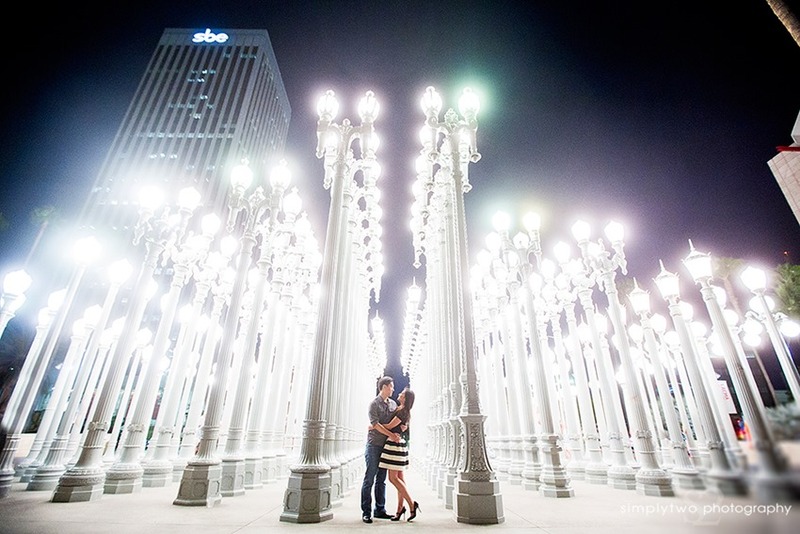 One of the most popular landmarks in Los Angeles is the art installation Urban Light at LACMA. This piece consists of 202 lampposts that were used throughout Los Angeles from the 1920s to 1930s, and was created by Chris Burden in 2008. This location can be busy, as there are tourists constantly observing it and walking around. Your best bet may be to go later at night to get yourself some free moments, or you can simply use the crowd as a part of your photos. To obtain any permits, you’ll need to contact California State Parks. If you do decide to use this stunning location, be aware that there’s no parking on the property. Parking is located either at the LACO Surfrider Beach parking lot in front of the property, or the Malibu Lagoon Beach parking lot across the bridge. 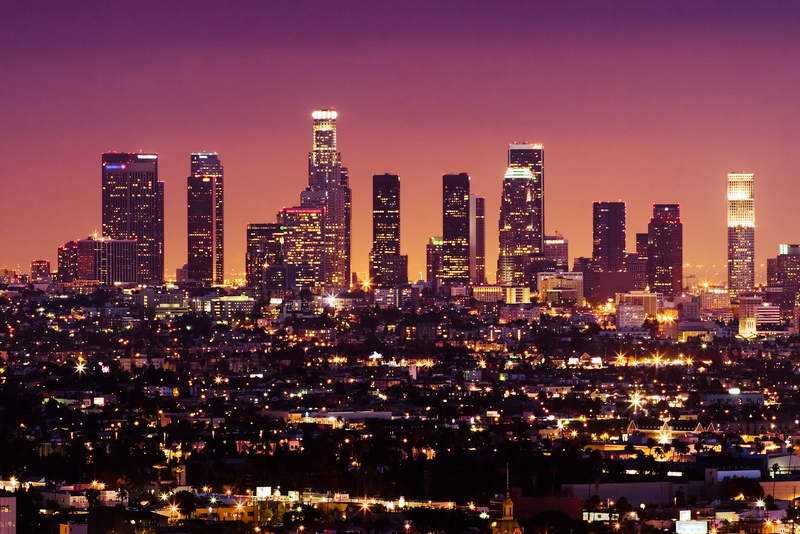 The Griffith Observatory overlooks the City of Angels and gives you a gorgeous panoramic view. 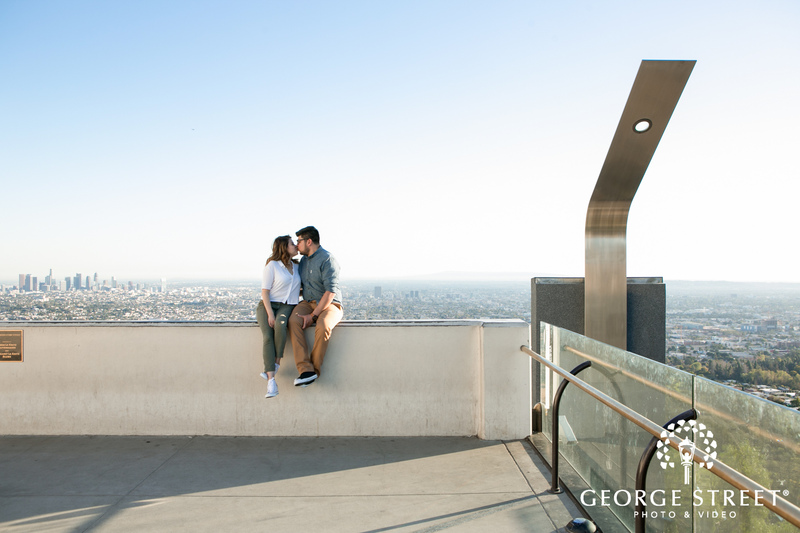 One of the more popular engagement photo locations in L.A., the Griffith Observatory is constantly buzzing with visitors. Please note, you’ll be required to get a permit in order to take photos here and you won’t be able to take photos inside the observatory or on the roof—though most people do tend to get away with roof photos. It’s also best to notify them in advance of your engagement photo shoot. 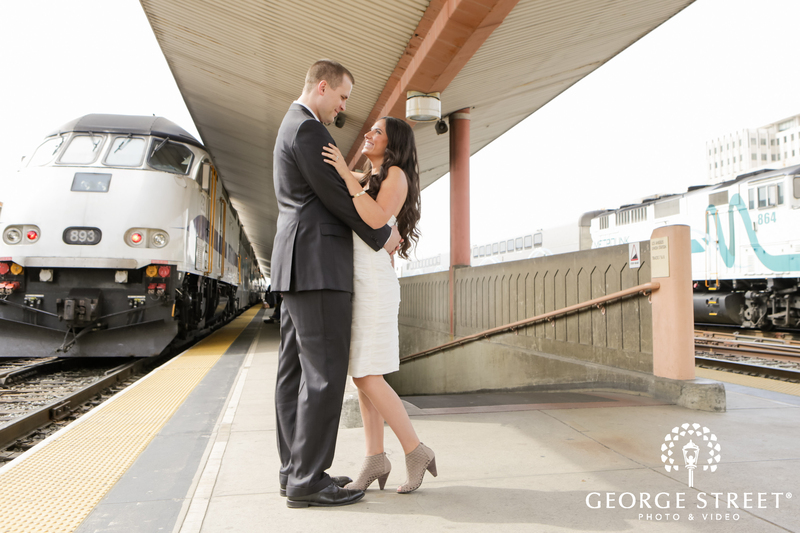 If you’re looking for a more industrial or vintage look, Union Station is absolutely the right engagement photo location. Some of the interiors have a very 1930s look to it, and the historical architecture is a perfect backdrop for photos. Plus there are multiple locations, so you’ll be able to have a variety of picture styles. 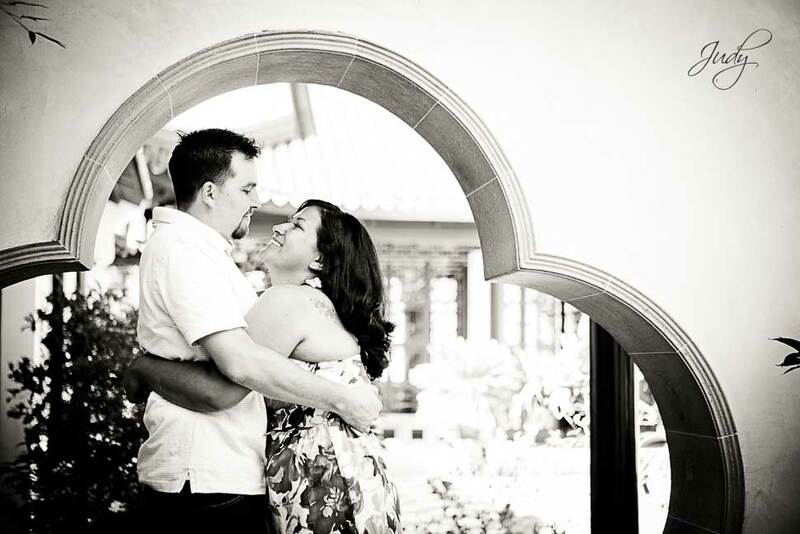 One of the most beautiful engagement photo locations in Los Angeles, the Huntington Library, is anything but boring. Filled with a variety of garden styles including desert garden, subtropical garden, palm garden, Shakespeare garden, and much more, Huntington Gardens is like something out of a dream. Do be aware, however, that the managers have become more strict over the years due to many photographers and couples abusing the rules and location. A permit to use this engagement photo location is required. Hopefully this list gives you some great ideas and inspiration for your own engagement photos! Happy planning, and good luck!